The Seismic Seven by Katie Slivensky was sensational! I loved all the chances in the book for the kids to save the world. The kids were willing to sacrifice to help others and I can relate to that. The kids were responsible and took the initiative to solve problems all the way through the book. The science and geology of Yellowstone National Park was so exciting to read about and made me look up super volcanoes. One happened there 2.1 million years ago and won’t happen any time soon! Drilling into a volcano might not work because the fluid minerals would quickly seal any hole. 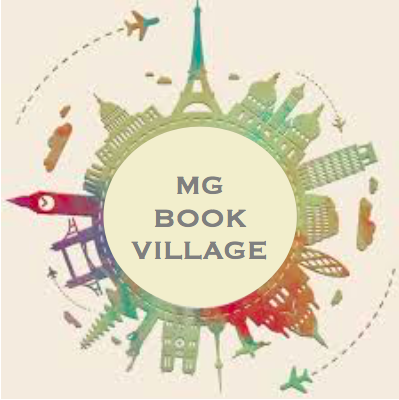 Next ›MG at Heart Book Club’s “What Kind of House from THE HOUSE THAT LOU BUILT Should You Live In?” Quiz!